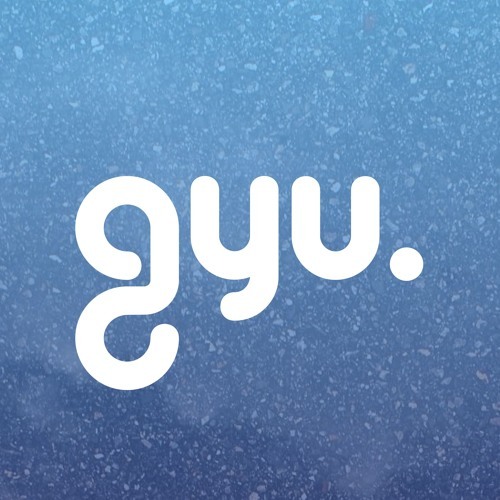 Gyu is a producer from the UK. After a spell living in Moscow he is now back in his home town of Stroud. He has had releases on Digital Distortions, Subgrade, Urban Scrumping, Drawn, Slime and Coral recordings. He was a part of breaks/techno outfit Mad-Tek.